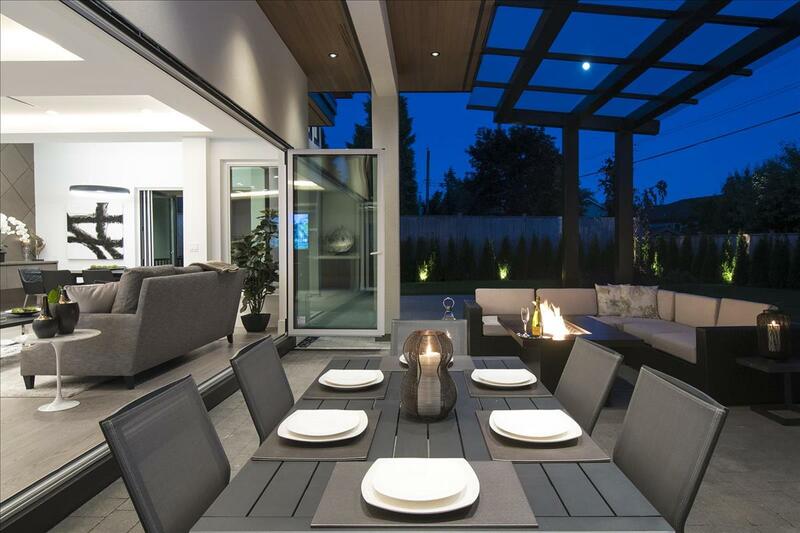 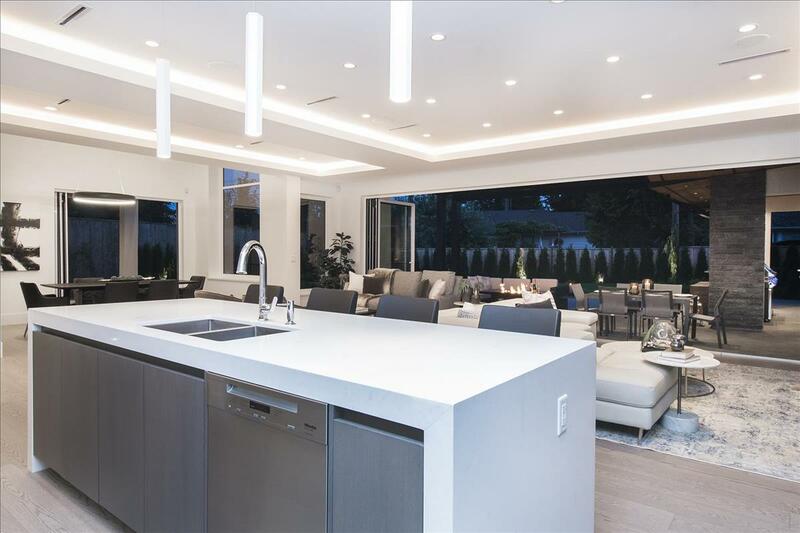 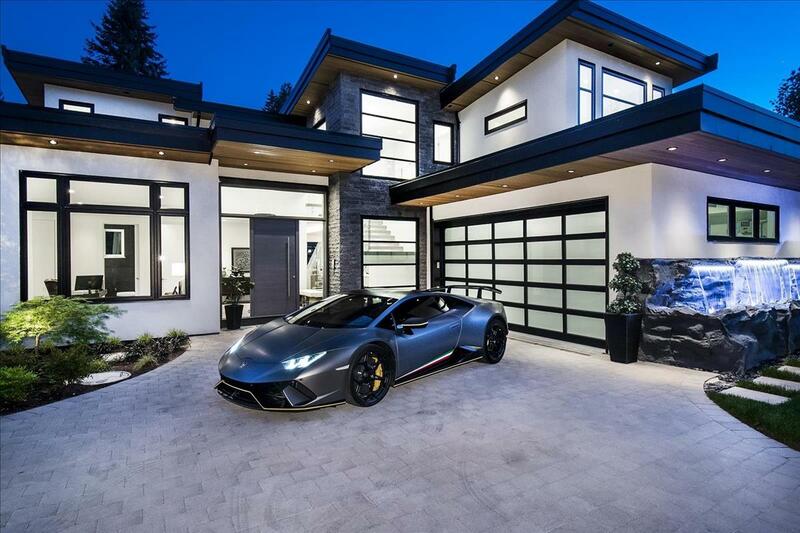 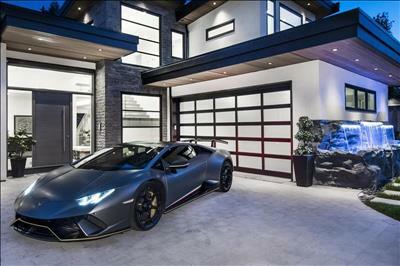 This spectacular newly completed five bedroom family residence is located in one of the most desirable neighborhoods of North Vancouver walking distance to Edgemont Village. 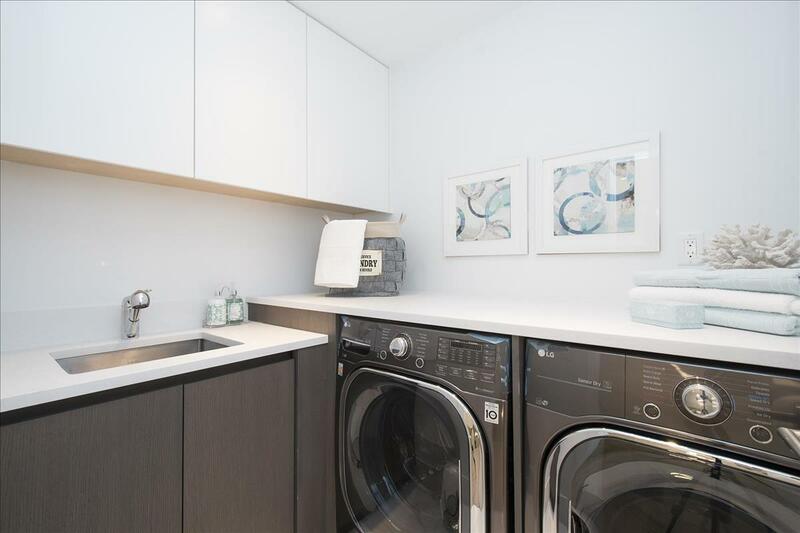 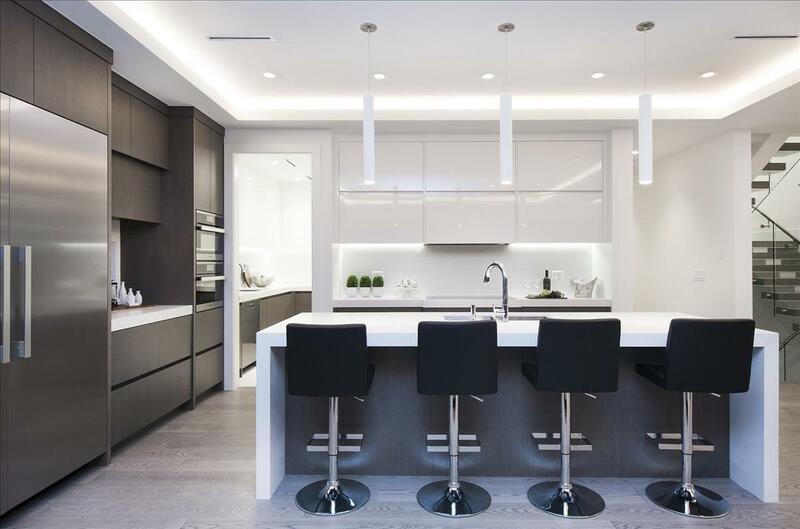 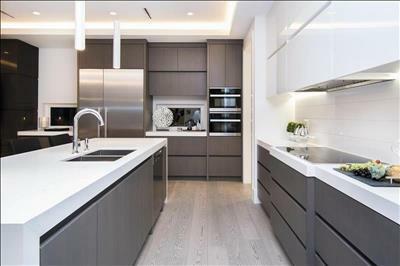 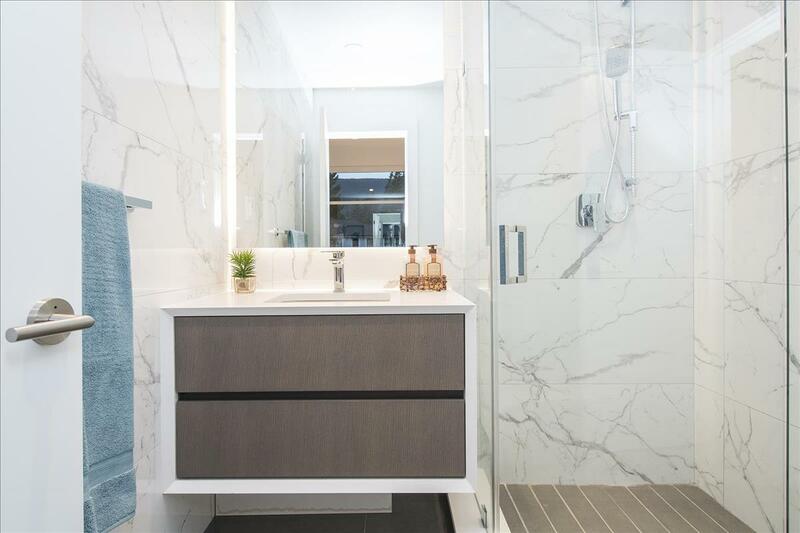 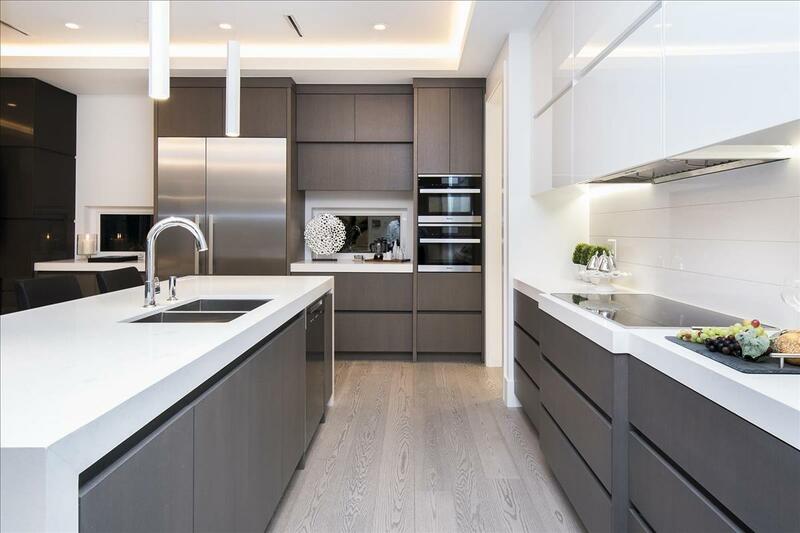 Expansive principal rooms are perfectly designed for both family living as well as entertaining with a sensational international kitchen featuring a large, serving island, breakfast bar and all top grade integrated appliances. 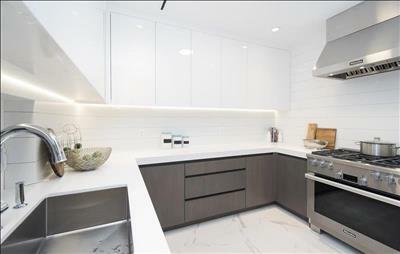 The kitchen is ideally situated adjacent to an impressive main Dining and Living area and adjoining family room with built in flat screen TV and feature fireplace. A second Chinese kitchen is conveniently situated for daily use as is a private study with walk out garden side terrace. 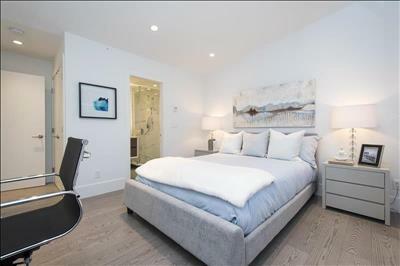 Upstairs three generous bedrooms including a extraordinary master suite features a walk-out private terrace and sensational five piece private bathroom. 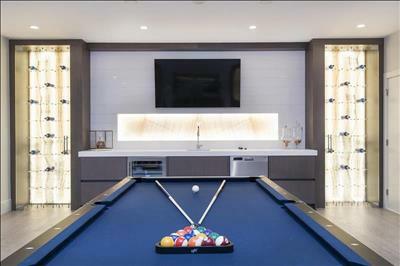 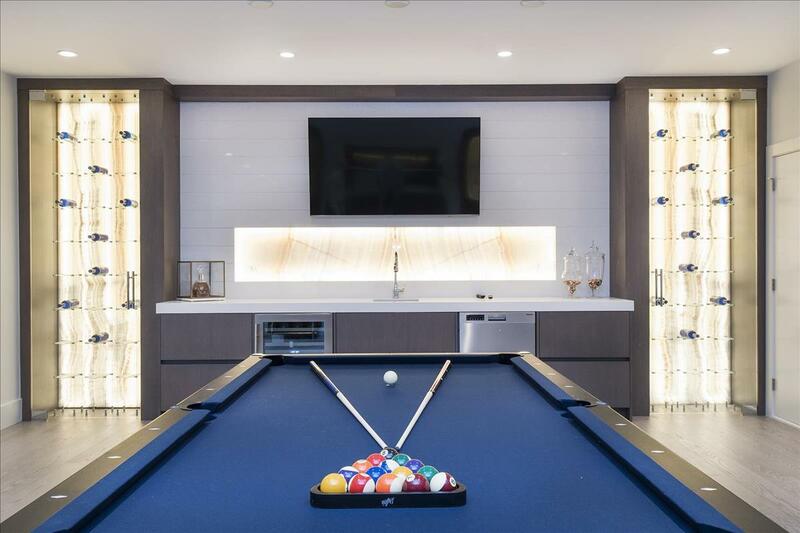 Additional rooms on the lower level include a large Recreation room with fully applianced Wet Bar, illuminated Onyx Wine display and Media Sports Lounge with 60 inch plasma TV. 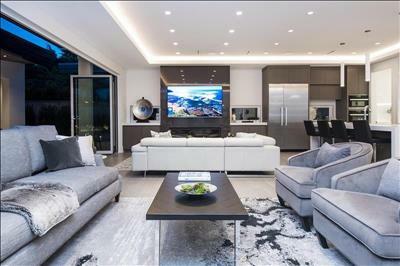 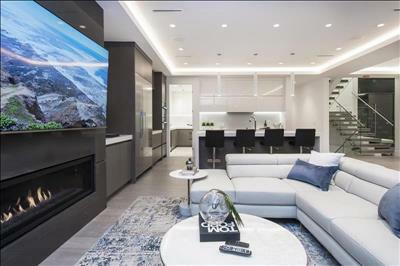 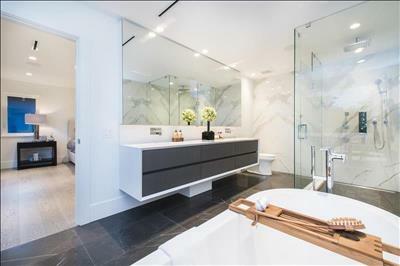 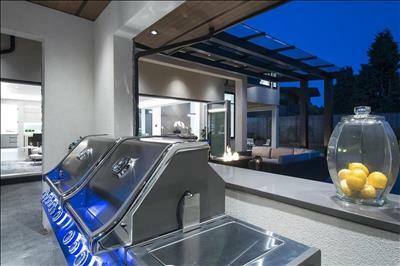 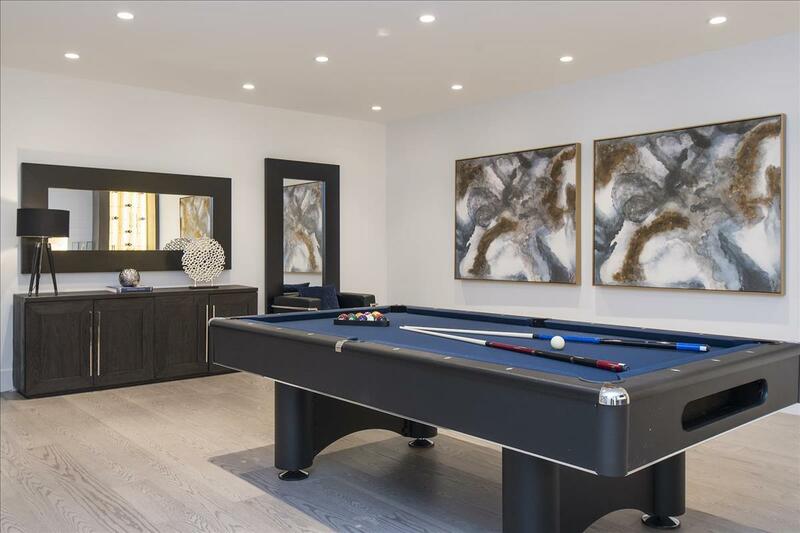 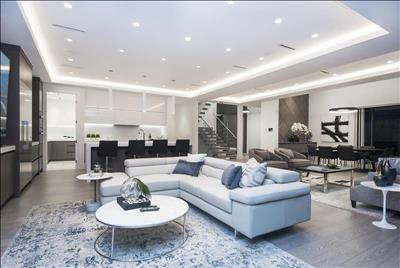 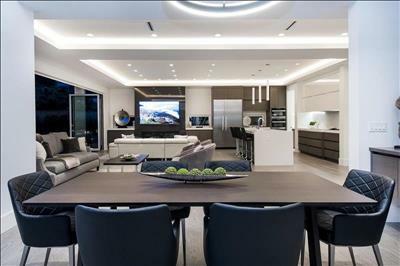 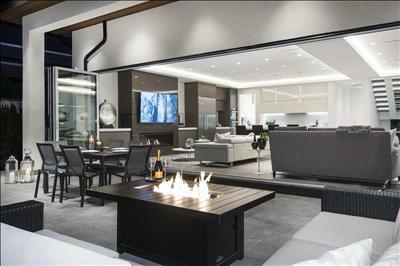 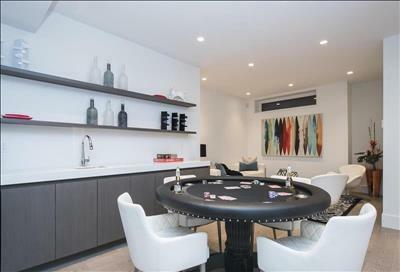 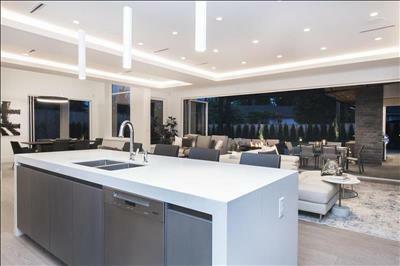 A privately situated 2 Bedroom Suite completes this truly impressive custom built luxury residence. 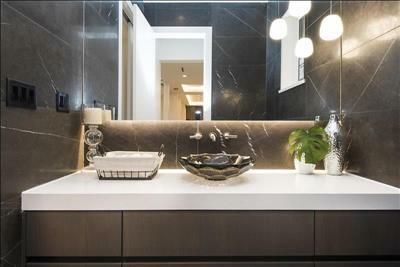 The exceptional quality and attention to detail is evident throughout the entire home and must be seen to be truly appreciated. 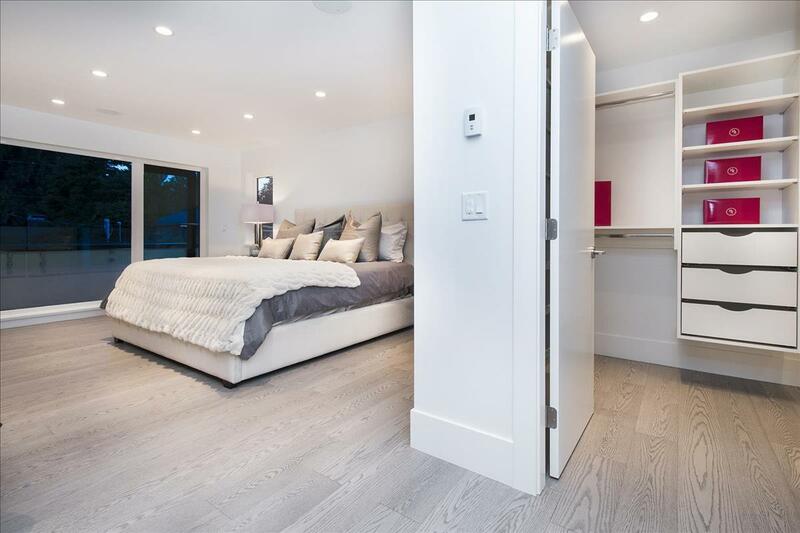 Many additional quality features include wonderful hardwood and tiled floors, Control 4 integrated lighting, music and comfort. Security. 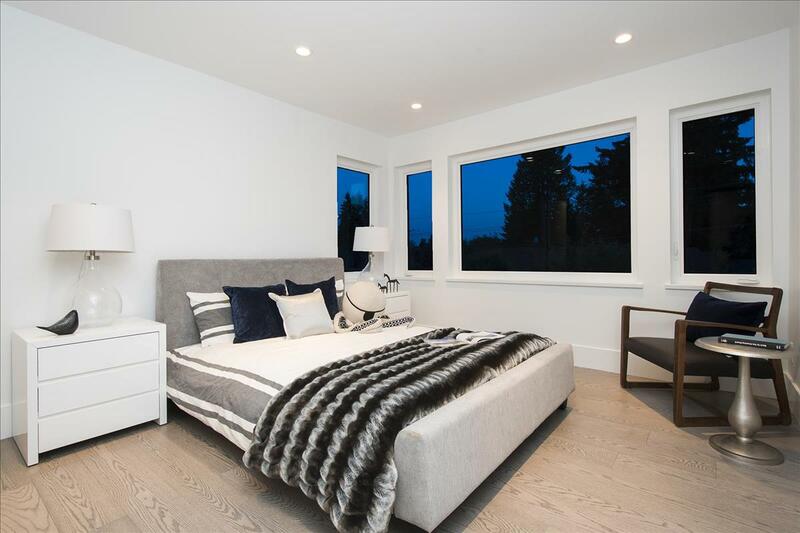 Air Conditioning and radiant heating as well as imported designed chandeliers and lighting throughout. The entire property has been professionally landscaped with beautiful soothing water features together with extensive night lighting throughout all creating a truly sensational evening setting.